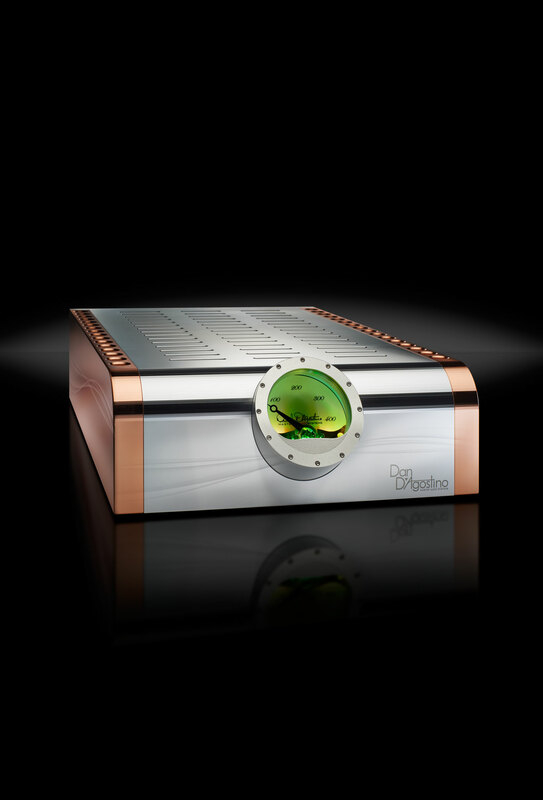 No name is more closely associated with high-end audio amplifiers than that of Dan D’Agostino. During his career of more than 30 years, D’Agostino pioneered countless advances in the design of amplifiers, preamplifiers, CD players, and surround-sound processors. He is known as the audio industry’s most passionate promoter of highquality, high-powered amplification. 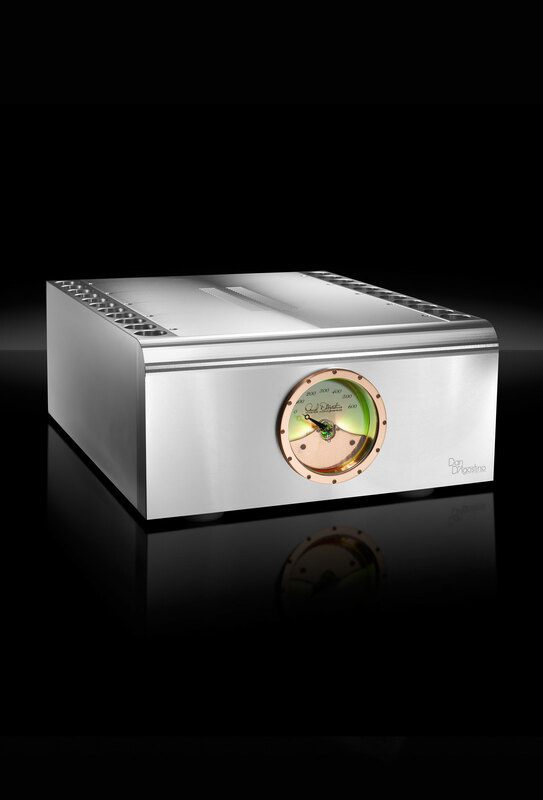 Makers of the world’s finest loudspeakers rely on D’Agostino-designed amplifiers for their most important demonstrations. Dan D’Agostino was founder and chief engineer of Krell Industries through 2009. Now, he embarks on a completely fresh start with a new organization and new state-of-the-art designs. The products that bear his name not only achieve new levels of sound quality, they also look like nothing he has built before—more compact, more distinctive, and more living-room-friendly. 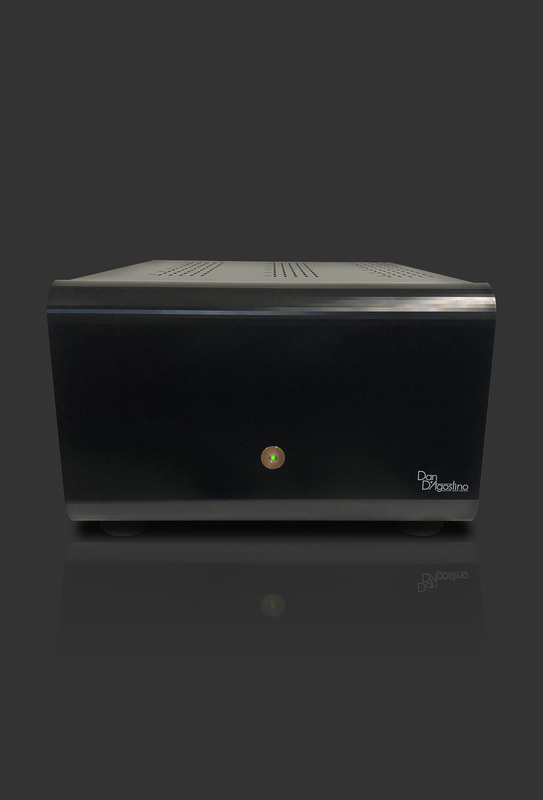 The new Dan D’Agostino products also reflect his concern for the environment—an attitude uncommon in an industry where some amplifiers consume hundreds of watts even when they’re not in use. Through innovative power-supply design, Dan D’Agostino products consume only the slightest trickle of power at idle, so they run cooler and save energy. The greatest testimony to the quality of D’Agostino’s new project, though, is that his name—in fact, his very signature—graces the front of each and every Dan D’Agostino product. 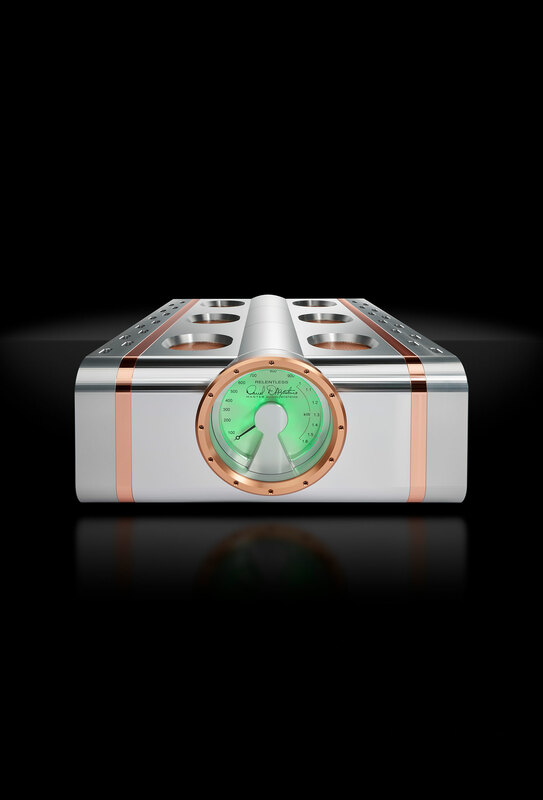 Everything he has learned in decades of design and engineering the finest audio equipment has gone into the Momentum. As impressive as these designs may sound on paper, the only way you can truly appreciate their warmth, detail and unmatched beauty is to hear them at your nearest Dan D’Agostino Master Audio Systems dealer.